Professional boxer Mike “Yes Indeed” Reed (7-0, w/ 5 KOs) discusses his recent win over Jorge Marquez and looks forward to facing undefeated Bay Area prospect, Bilal Mahasin. 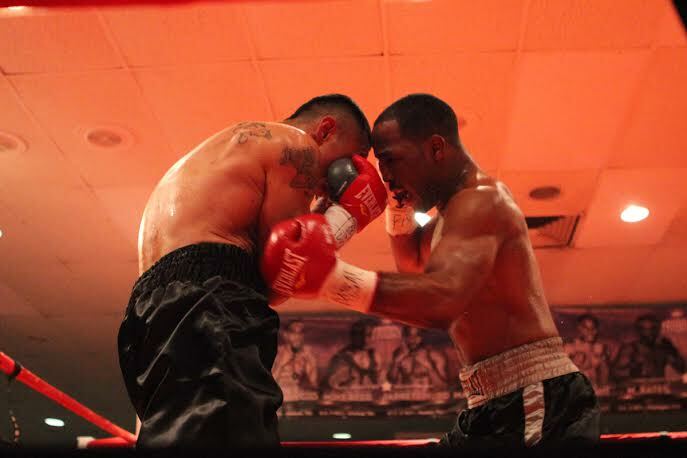 WASHINGTON, D.C., U.S.A. – Twenty-one year-old light welterweight professional boxer, Mike “Yes Indeed” Reed (Washington, D.C./Waldorf, MD/pro record: 7-0, with 5 KOs) returns to the ring on Friday night, March 7, 2014, against Bilal Mahasin (Oakland, CA/pro record: 4-0). Reed-Mahasin is scheduled as a six-round bout, which will headline Keystone Boxing’s “World Class Professional Boxing” card at Rosecroft Raceway in Fort Washington, Maryland.